A Portion Of Chocolate Cream Mousse Dessert. Stock Photo, Picture And Royalty Free Image. Image 5983585. 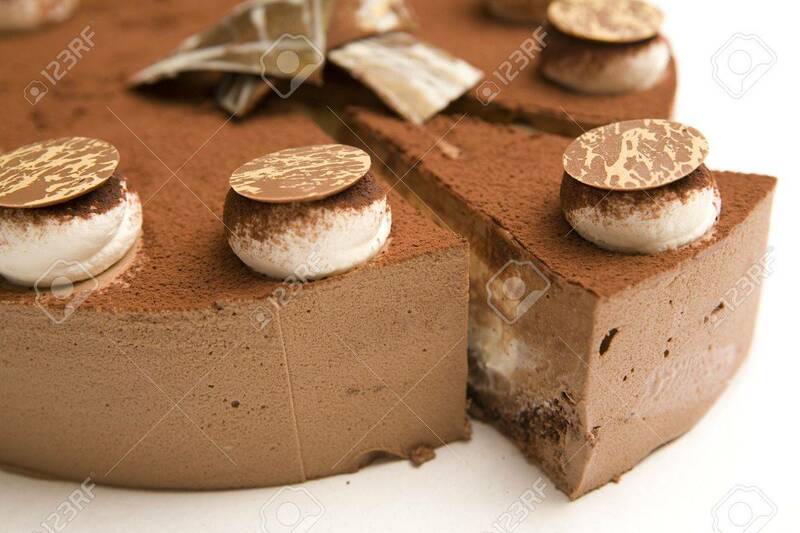 Stock Photo - A portion of Chocolate Cream Mousse dessert. A portion of Chocolate Cream Mousse dessert.